Across Europe people talk and write about art as research, but too rarely from the perspective of the artist. 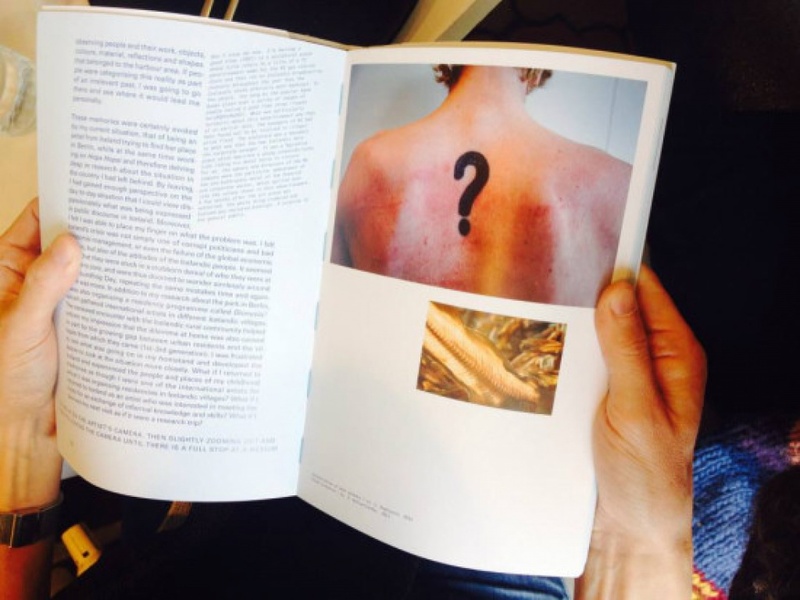 The artist Hulda Rós Gudnadóttir initiated this book publication project in response to this; to tell a story of an art-practice-as-research project from the artist’s point of view. In times when art practice is being defined as a research tool it is important that artists’ voices are included in the defining process. This publication may be considered a tool for other artists to reflect on their practices, especially outside of institutional context, and to encourage them to tell their own art-practice-as-research stories. 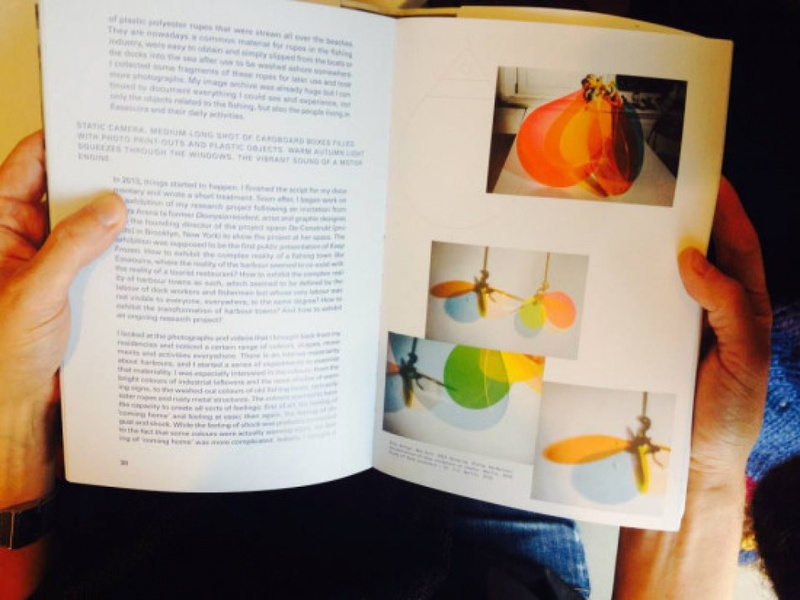 The book has been edited by the artist herself and includes essays, interviews and research findings by philosophers, curators and other artists, as well as providing insights into the current discourse on art-practice-as-research. Using her own practice as a research tool, Gudnadóttir used methods such as studio reflection and experiments, field exploration, art work production, and exhibition making and sharing to research the aesthetics of harbor cultures. The research project Keep Frozen includes the making and sharing of single channel video works and mixed media installations including photography, found objects, sculptures, performances and collaborations with both non-artists and art professionals. Activities in 2016 include the release of a full length documentary film and solo exhibitions/performances and symposiums at Kunstkraftwerk, Leipzig and ASI art museum in Reykjavík. 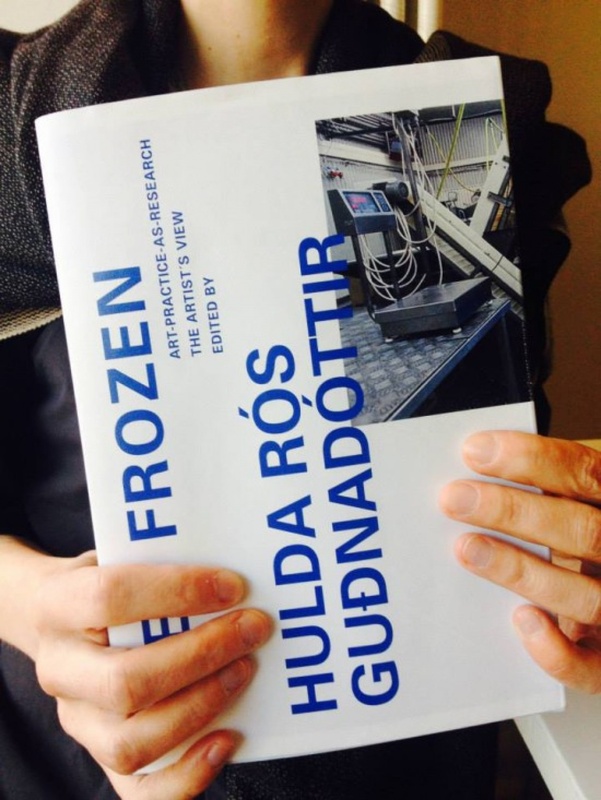 The book has been funded by The Nordic Culture Point and Icelandic Visual Arts Fund.